domestic, commercial and catering sectors. Providing complete Fuel Support services to domestic, commercial and catering sectors. Working in accordance with all industry standards. To provide a sustainable, professional serivce which clients can truly rely on. Trusted by 100's of homes and businesses throughout Devon. To provide a safe and effective plumbing & heating services. Welcome to Gastech South West Plumbing & Heating. 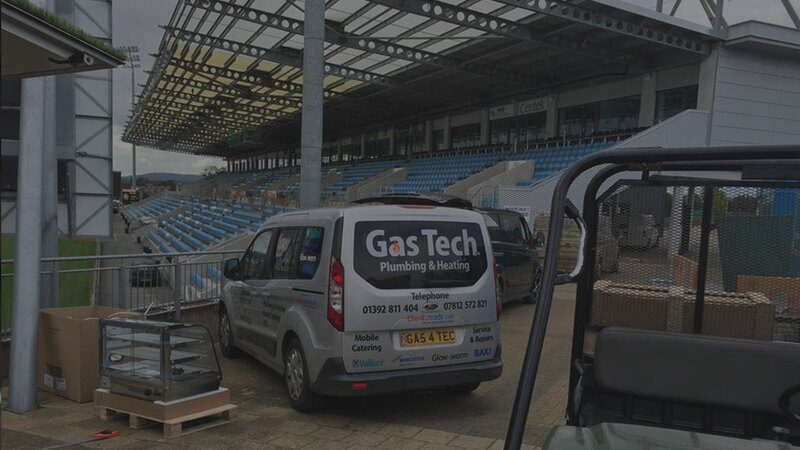 Gastech South West are fully qualified Plumbers and Gas Safe Registered Engineers, based in Exeter, Devon. We offer high quality plumbing services as well as gas and central heating services at competitive prices. 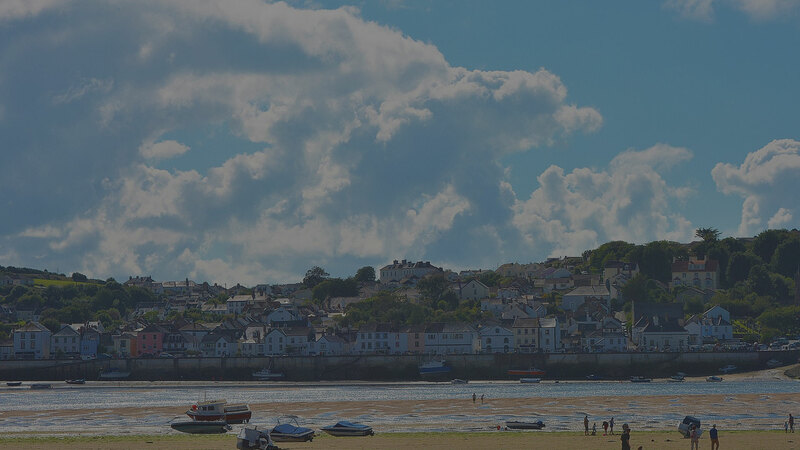 We provide a wide range of services throughout the local Devon region including, boiler repairs and servicing, central heating installation, maintenance and servicing, burst pipe and leak repairs, replacement radiators and much more. Please see our list of services below. By selecting Gastech South West you will gain much more than a quality service: our commitment to customer service means Gastech South West is your guarantee of Plumbing satisfaction. We have a reputation that is proven by the quality of our work, so should you desire the services of Exeter's leading Plumbing company, make Gastech South West your number one choice. To find out how Gastech South West can help with all your plumbing & heating needs Telephone: 01392 811 404 or email marcjworth@gmail.com. Our low cost general plumbing services; designed to meet the needs of any home-owner, landlord or tennant. We intall, diagnose faults and provide quick and concise repairs. A comprehensive range of gas heating services provided in accordance with industry regulations and advice. Fully qualified, insured and to both domestic and commercial customers. North Devon's most experienced LPG specialists. Working with both LPG & natural gas heating systems; We hold the relevant tickets and LPG qualifications for a large scope of work. Environmentally friendly pest control solutions for the agricultural and farming industry. In adherence with BRC, CRRU and CEPA Pest Management code's of conduct. Where possible we respond to messages within 24 hours. © 2018. Powered By webGB.